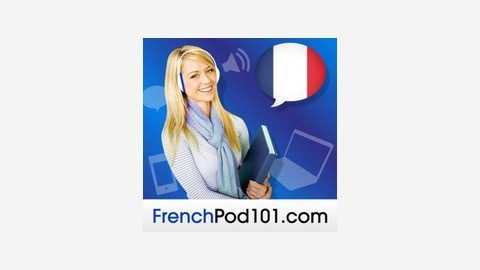 Learn French with Free Podcasts Whether you are student or a seasoned speaker, our lessons offer something for everyone. We incorporate culture and current issues into each episode to give the most informative, both linguistically and culturally, podcasts possible. For those of you with just the plane ride to prepare, check our survival phrase series at FrenchPod101.com. One of these phrases just might turn your trip into the best one ever! Upper Beginner #1 - The French Train Won’t Wait For Us! 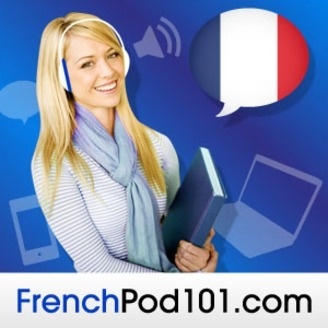 Learn French with our FREE Innovative Language 101 App!